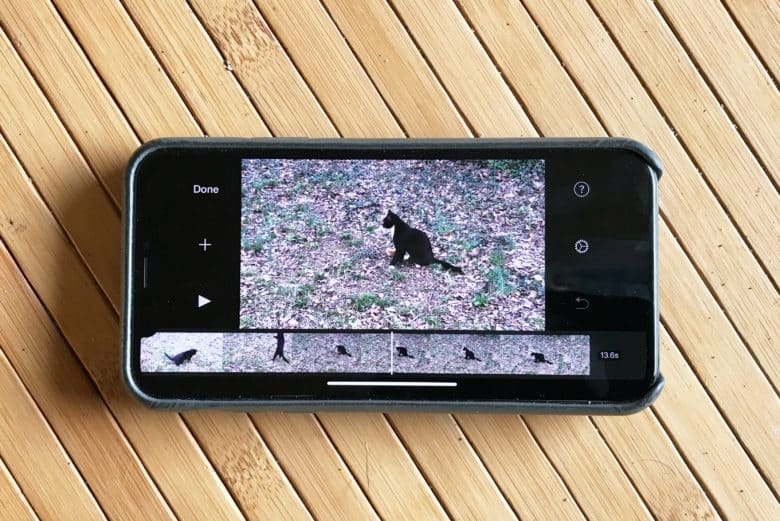 No more black bars on either side of iMovie on an iPhone X.
Apple just updated iMovie for iOS so iPhone X users don’t have to put up with black bars on either edge of their display. Even better, the new version supports Apple’s Metal API, which means the application now has direct access to a phone’s or tablet’s graphics-processing hardware. 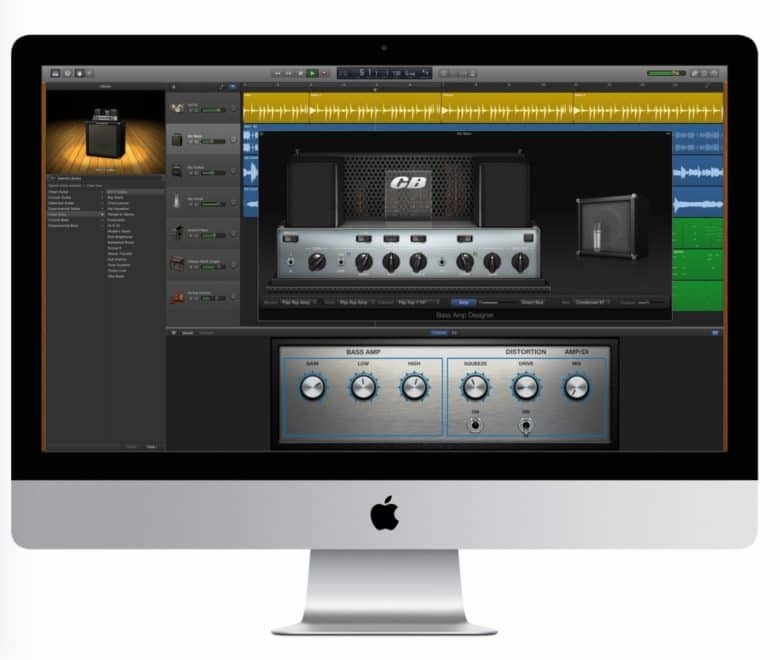 You no longer need to buy a new Mac to get GarageBand for free. 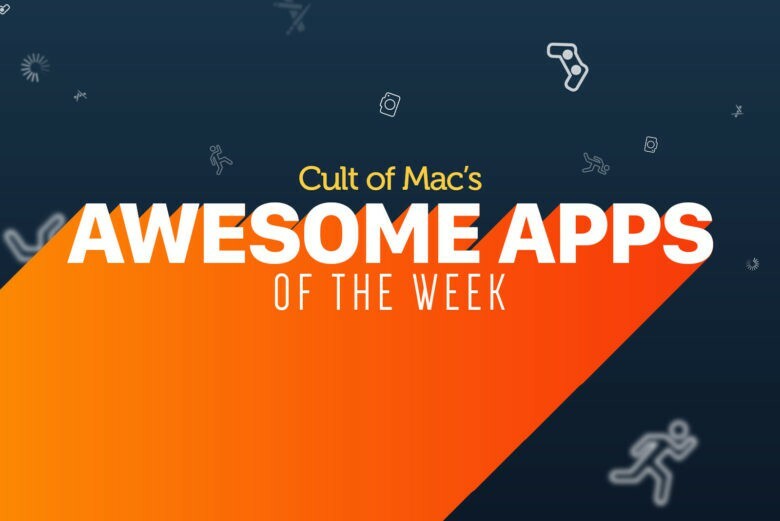 The best apps made by Apple for iPhone and iPad are finally available for free to all users. 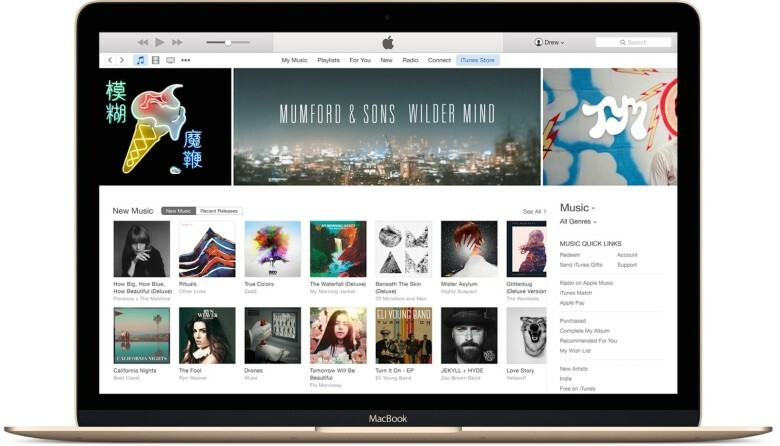 As part of an update to its iWork and iLife apps this morning, Apple changed the price for both the Mac and iOS versions, giving customers access to a suite of apps that can be used for music and video or getting work done. Summer camp is coming to an Apple Store near you. Parents looking for a cool summer activity for kids will soon be able to drop their youngsters off at the Genius Bar for a programming upgrade. Apple opened registration for its annual summer Camps this morning which give children 8 to 12 the opportunity to come into the Apple Store to learn coding, robotics, moviemaking and storytelling using iPads and Macs. Best of all, the three day camp is totally free. You don't need a Mac to create professional-looking video. 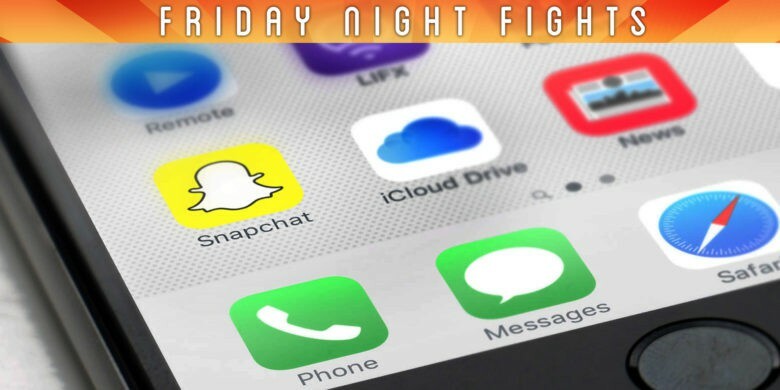 With these great apps, an iPhone or iPad will do just fine. Long gone are the days where video editing has to take hours and involve your Mac. Thanks to the iPhone and iPad, I’ve put together some awesome, professional-looking video. 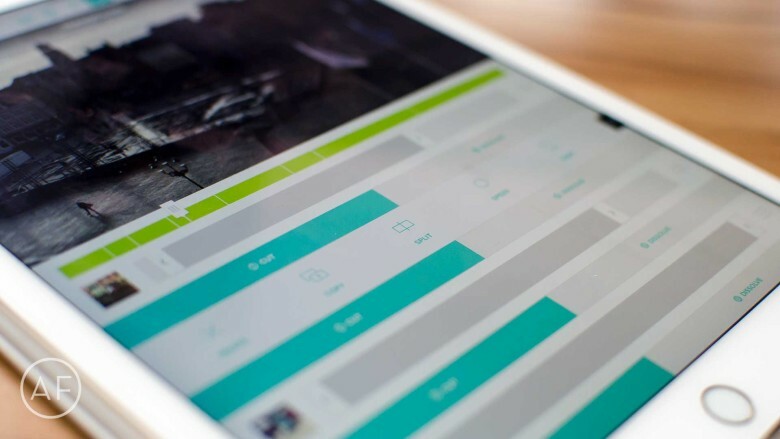 Depending on what your needs are, and how much control you want over the process, these are currently the best video editing apps I’ve found for iPhone and iPad. 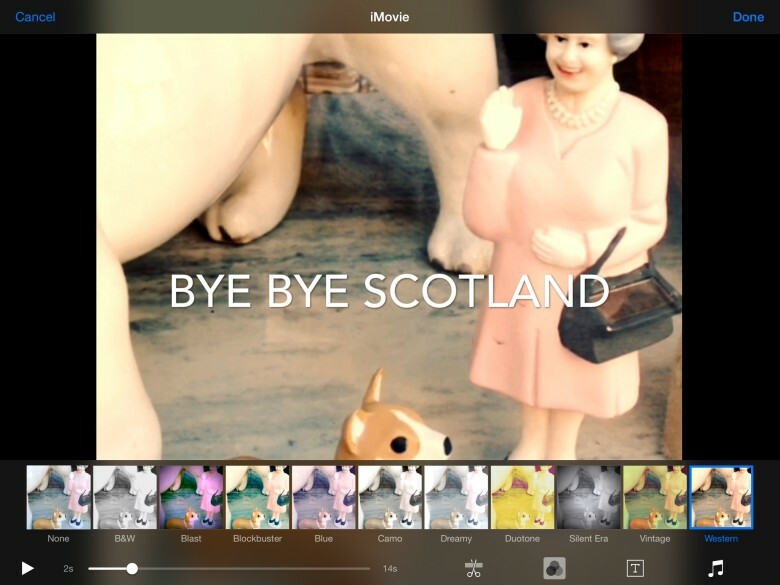 iMovie for iOS 8 is straight-up amazing, and I say that before I’ve even bothered using the app. And not because I’m a typical tech writer who “reviews” things based on rewrite of a press release, but because you don’t even need to open iMovie to use it. Why? Because it has an extension that lets you edit your videos, right inside the Photos app. 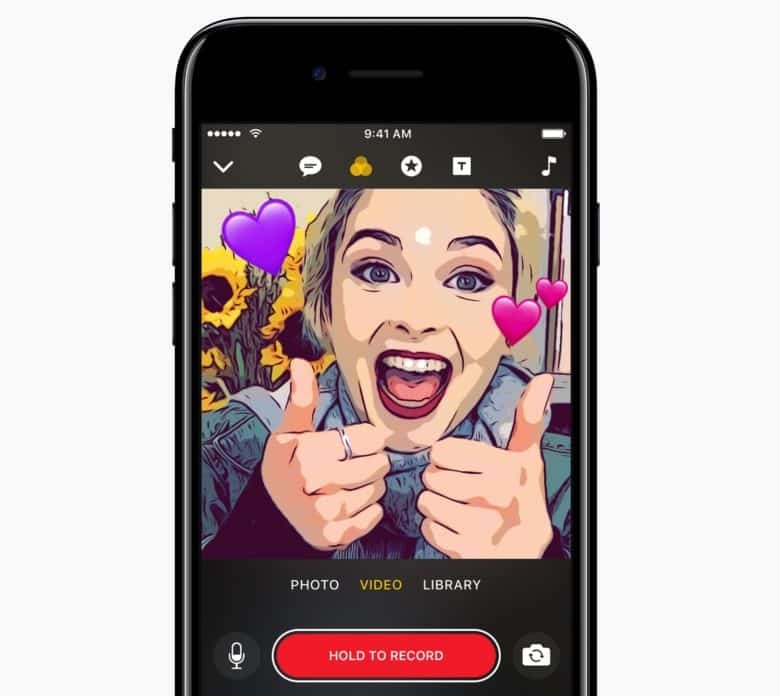 iOS devices have made tools like video editing more accessible for the general public, but they’re increasingly being used by the pros too. 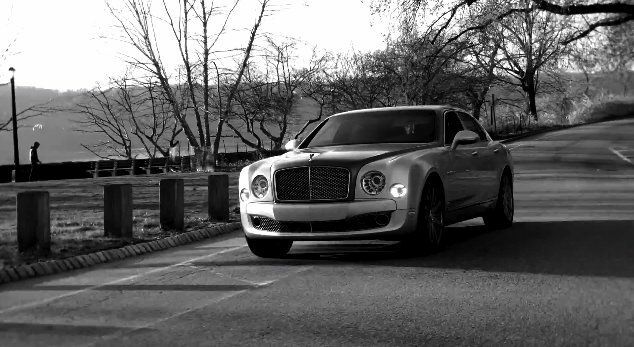 Car maker Bentley’s latest ad, called “Intelligent Details,” was shot and edited using only an iPhone 5s (for filming), iPad Air (for stitching it all together) and handheld of accessories — including iPhones lenses and mounts. The use of the iMovie iOS software meant that filmmakers were able to carry out the majority of the editing work from the back seat of their car.